People are getting more creative in their marketing and advertising efforts. 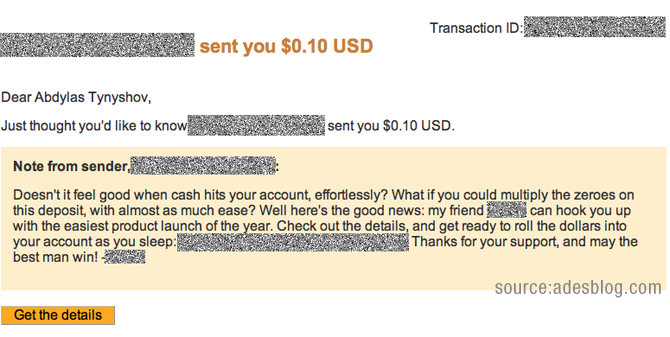 Look at this below, they don’t send you emails anymore, they send you money (cents to be exact). Was it affective? In my case no, because I didn’t signup. However I did have a look at their page. So, it was effective in getting the traffic to the website, but ineffective in converting the leads. ← Infographics – Why Startups Fail?